Price just reduced! 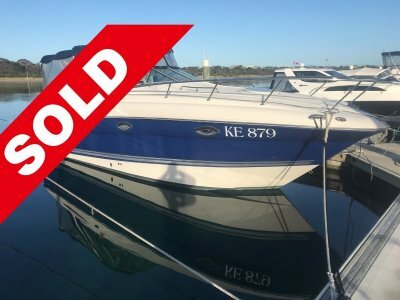 Excellent value, a great boat. 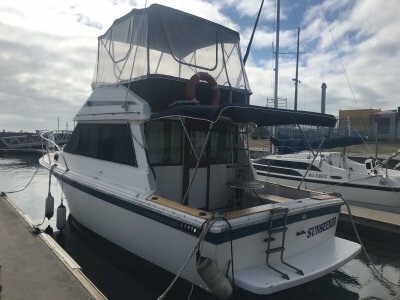 Well looked after by the previous owner and now the current one, I have followed both and the care of this boat. What this boat offers is the rare combination of a sports boat (comfort and versatility - cars have the SUV as a similar concept) which offers entertainment space, comfort during the day and fun (it is fast), and fantastic light and viewing from within the cabin which is rare for these style of boats..
A great weekender live aboard, terriffic for nipping over to the beaches or catch a squid or whiting. 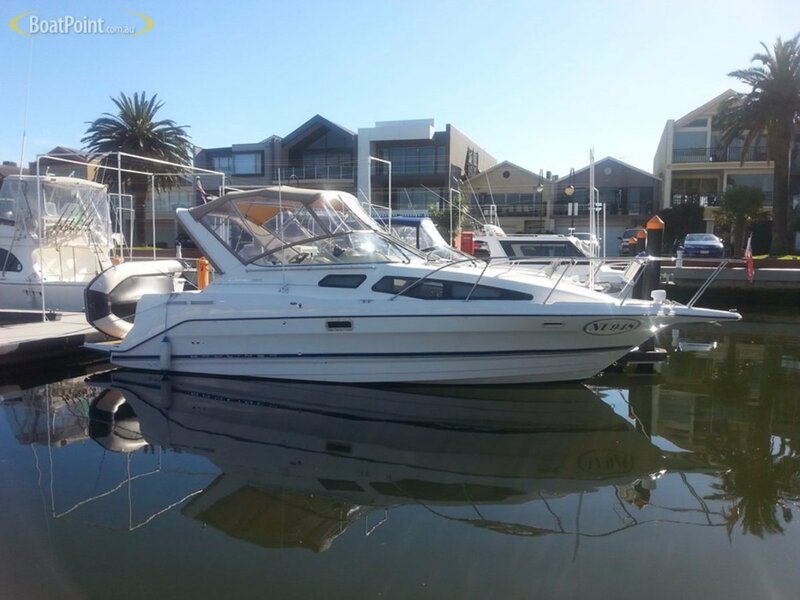 This is a versatile boat well cared for and ready to use. Worth an inspection, the last purchaser could not go past it! He is now considering a larger boat. 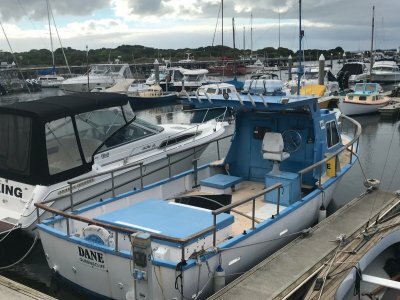 Bow thruster fitted in Nov 2015, also new starter motor and belts, plus service, antifoul, etc. New batteries in 2016, plus new fridge, and hot water unit repaired. 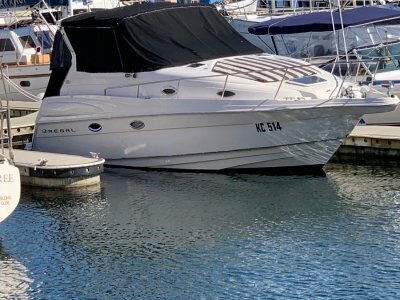 Full service - motor and leg - in Dec 2016, plus anodes, and clean, polish and antifoul.